The virtual world could become the first point of contact between companies and customers and could transform the whole experience, writes Jo Best on Silicon.com. “Some [companies] believe Second Life could one day become a first point of contact for customers. 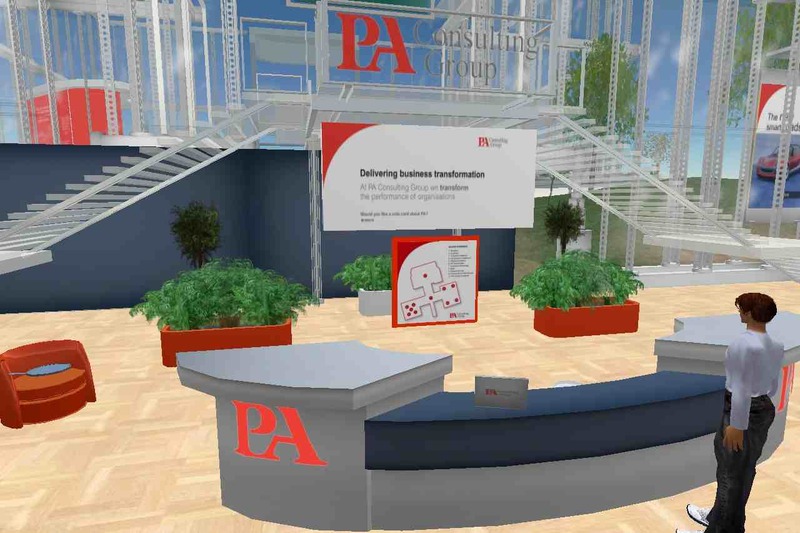 Like many other big brands, PA Consulting has its own offices in Second Life and has learnt that simply having an office to answer customer queries is not enough. Real people, albeit behind avatars, must be staffing the offices – in the same way having a website is not enough if there isn’t a call centre to back it up when a would-be customer wants to speak to a human being. In future, the consultants believe call centres could one day ask customers to follow up a phone call with them by moving the query into a virtual world.